Vets are using British Food Fortnight to call for mandatory method of production food labelling which the British Veterinary Association (BVA) believes could offer post-Brexit UK food producers and farmers a unique selling point by providing consumers with the clear welfare labelling they want. The BVA is backing the Labelling Matters campaign which calls for clearer labelling of meat and dairy products. Legislation for mandatory method of production labelling has been implemented already for shell eggs, which must legally be labelled either as ‘eggs from caged hens’, ‘barn eggs’, ‘free range’ or ‘organic’. 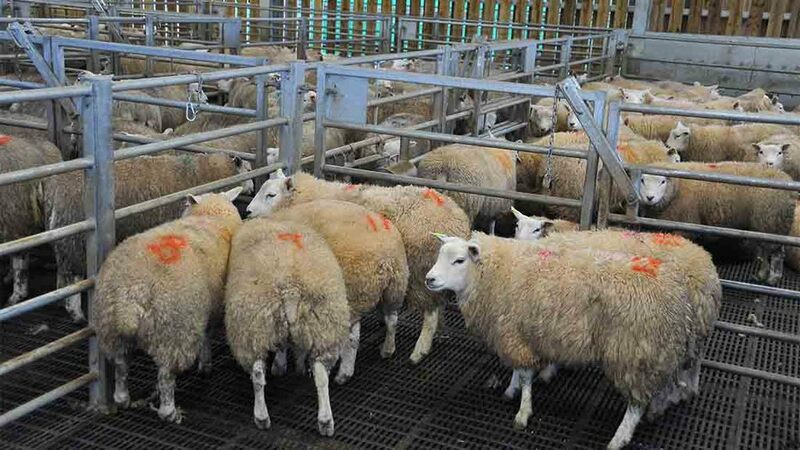 The association believes method of production labelling, which would include information about whether an animal has been stunned before slaughter, could help consumers make more informed choices. It comes after a recent survey of 13,500 meat consumers across 27 EU Member States found 72 per cent wanted information about the stunning of animals when buying meat. BVA president Sean Wensley said: "For vets it is a top priority that the animals we rear for food have a good life and a humane death. Research shows that vets are not alone in caring about where their food comes from. “Mandatory method of production labelling makes sense on a number of fronts: consumers can be clearly and consistently informed about how the animals reared for their meat and dairy products were kept, with on-farm welfare assessments assuring high standards. “Mandatory method of production labelling would give unambiguous information to the high numbers of consumers who care about animal welfare when buying meat and dairy products and help ensure market support for British farmers who pride themselves on achieving the highest welfare standards." British Food Fortnight takes place between September 17 and October 2.